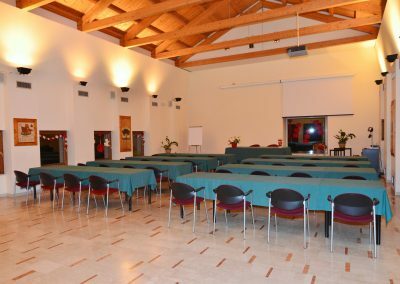 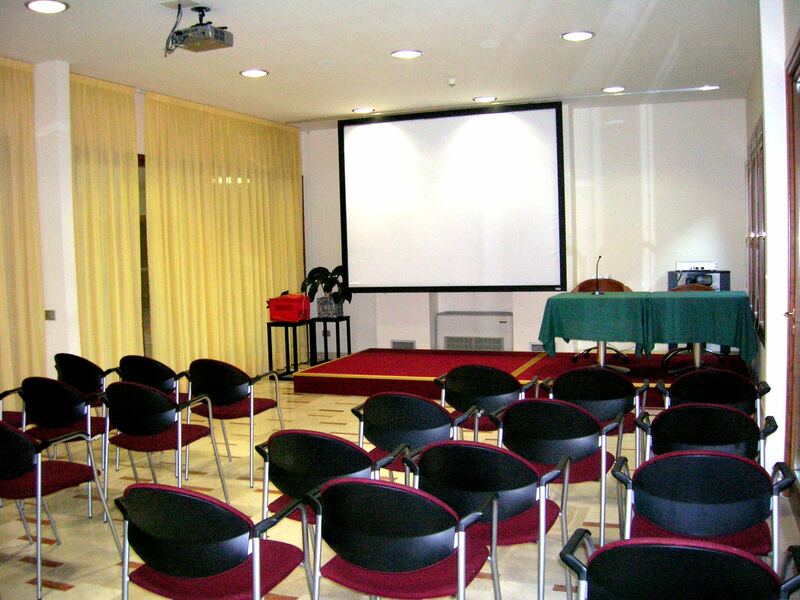 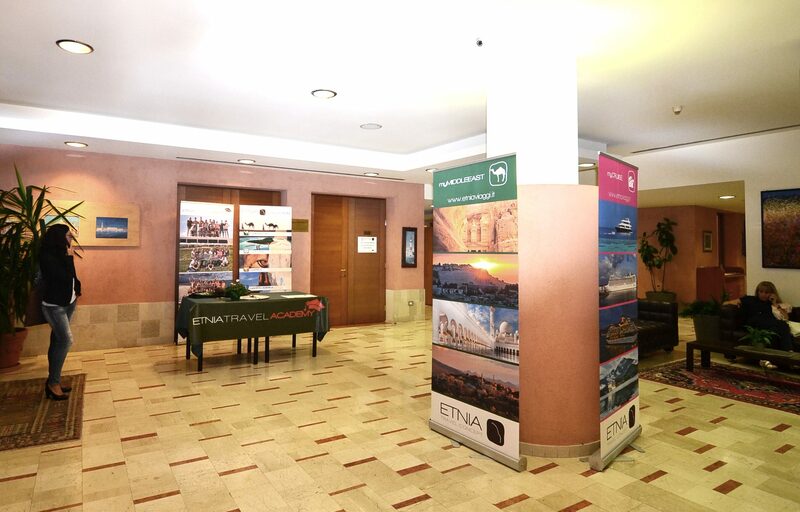 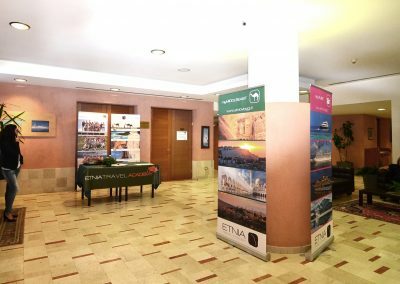 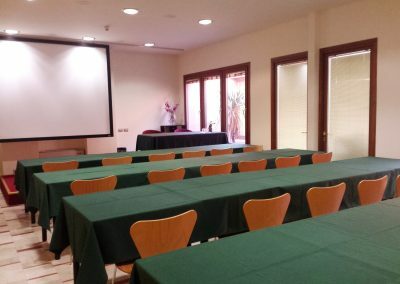 The conference center of the Hotel is at the forefront and provides the best tecnoligies for audio conferences, projections, amplifications and recordings. 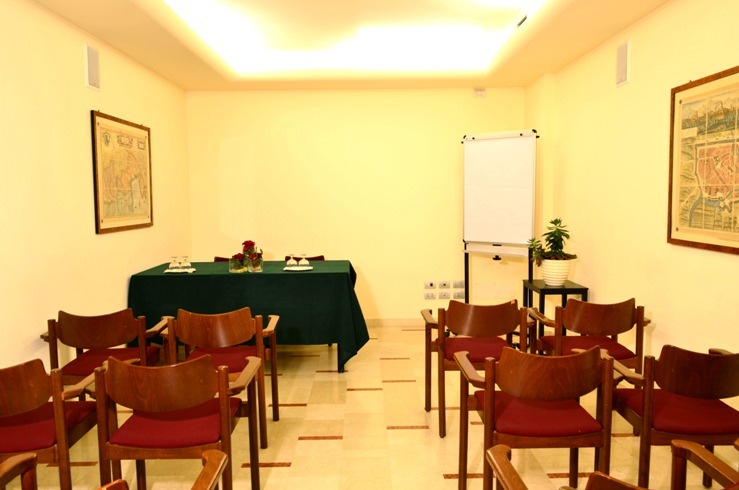 About the facilities we want to advise: a big reception area, wardrobe, WI-FI and ISDN and ADSL lines. 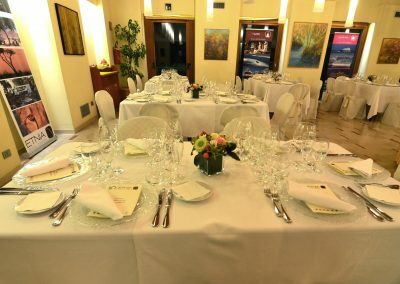 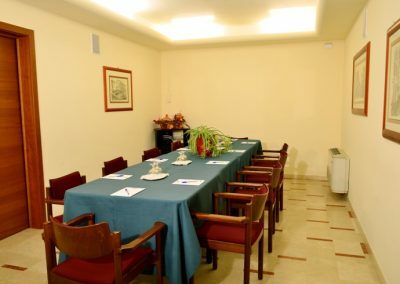 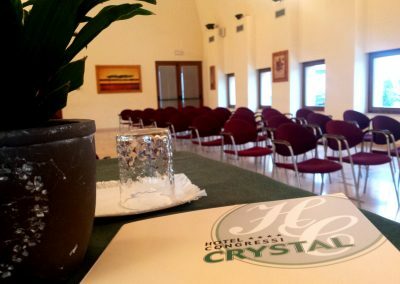 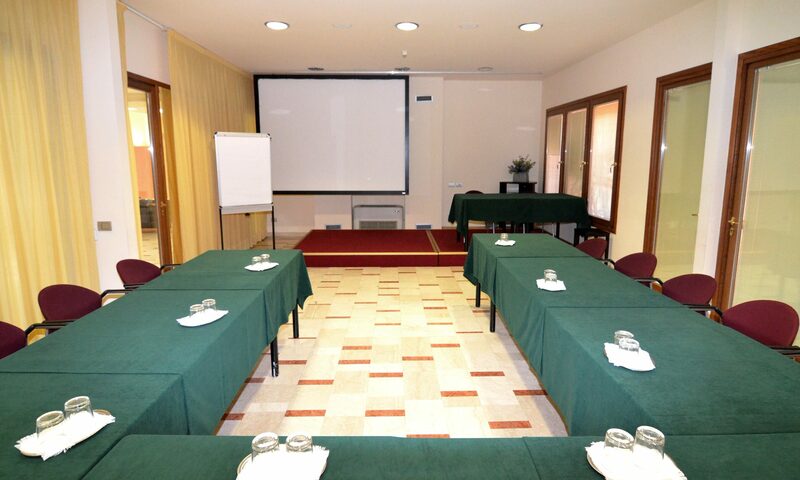 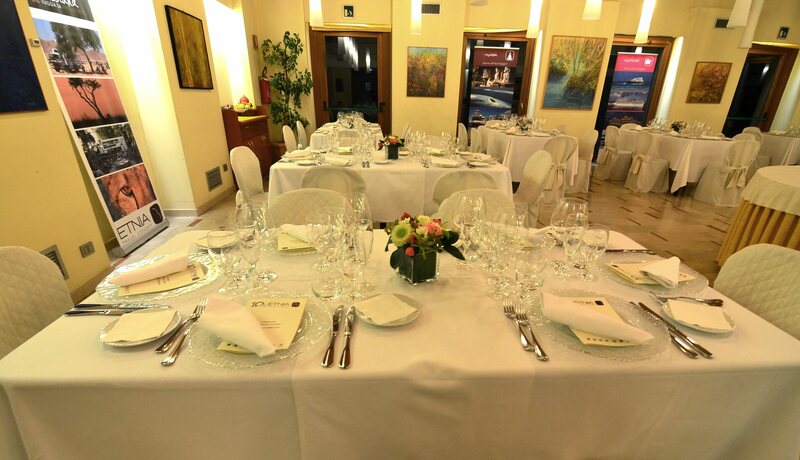 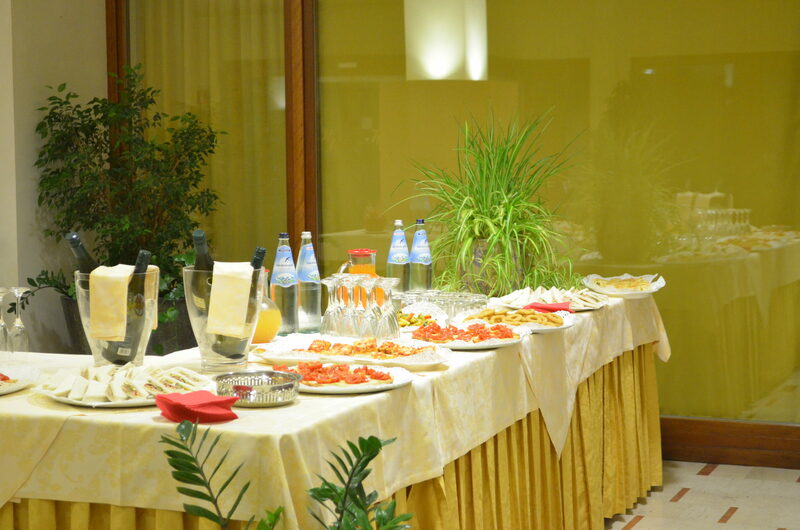 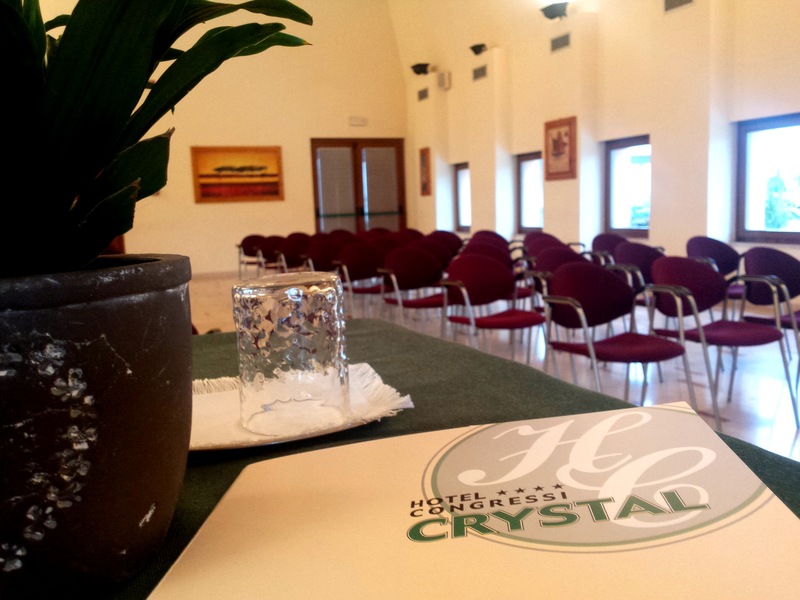 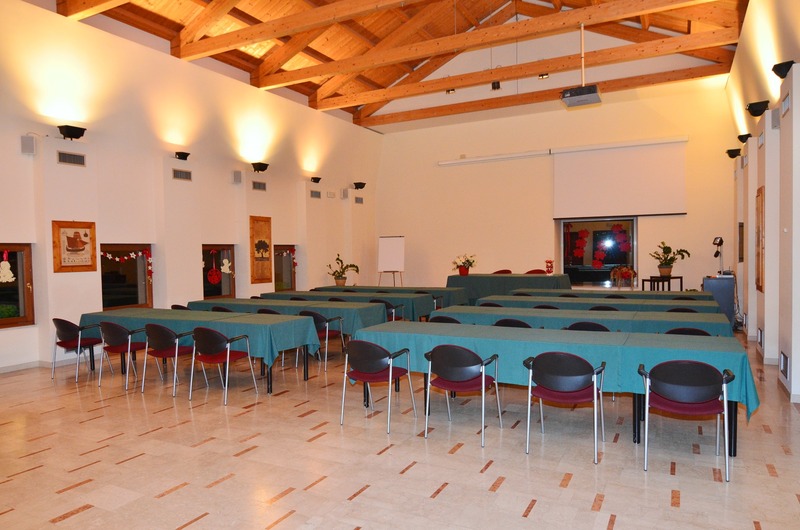 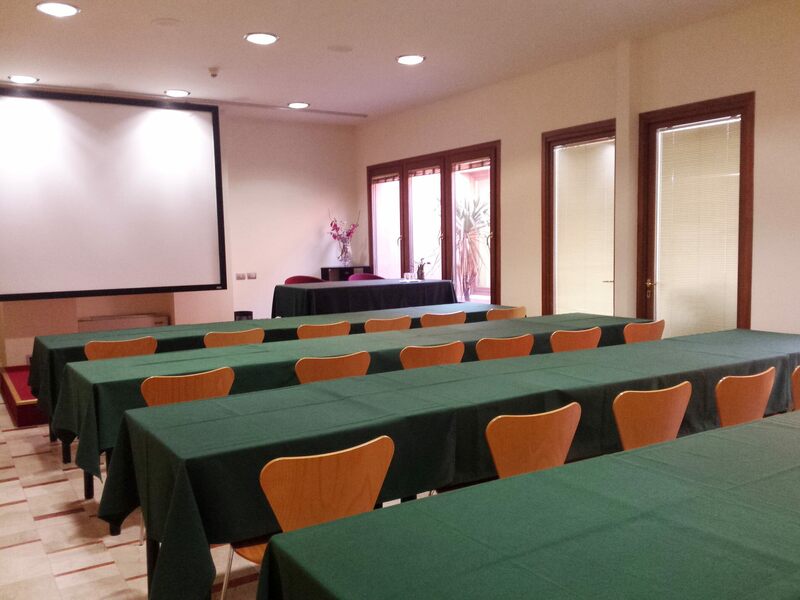 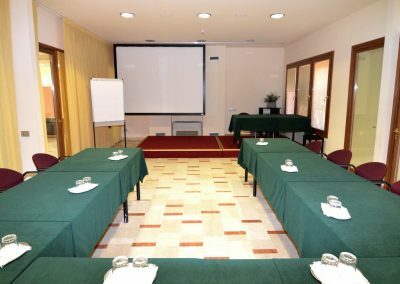 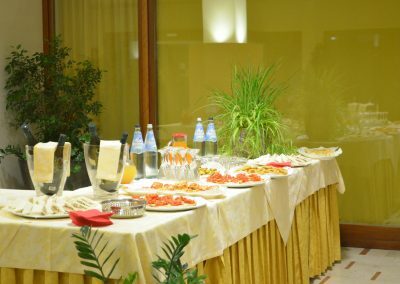 Hotel Crystal is the perfect location for your meetings, job interviews, update coursess, presentations and conventions. 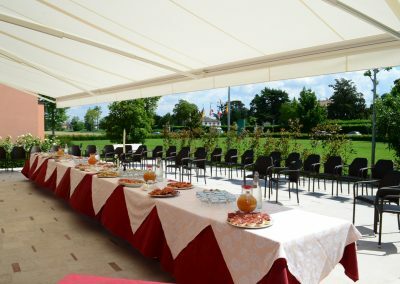 We can offer you multiple solutions situated at the ground-floor in wide areas with easy access to our bar, toilets and restaurant. 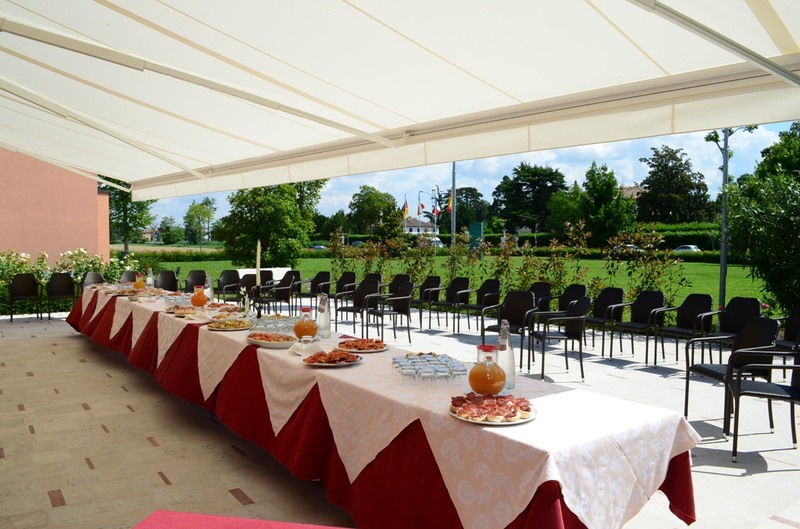 In Addition the Hotel supplies a big outdoor car parking. A vast convention room which can hold about 160 seatings. 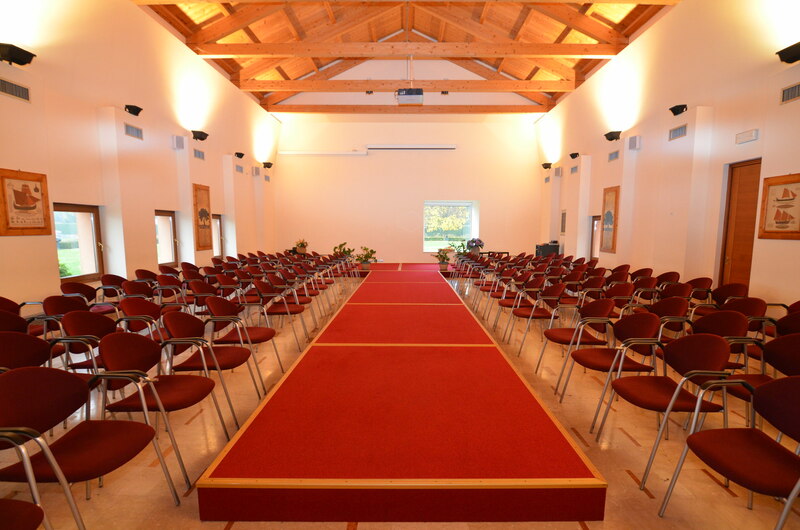 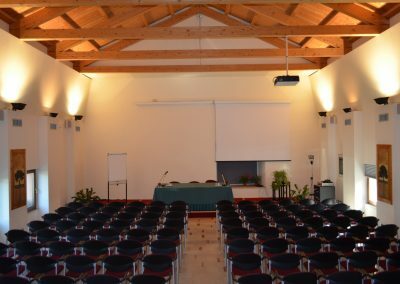 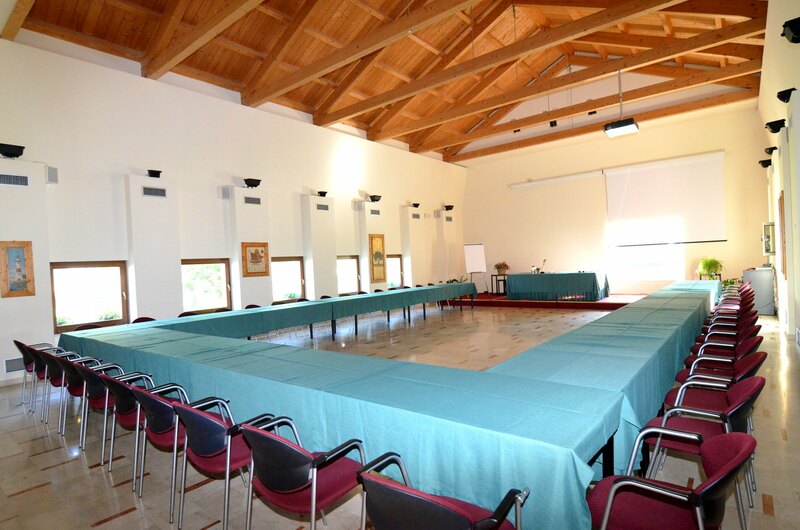 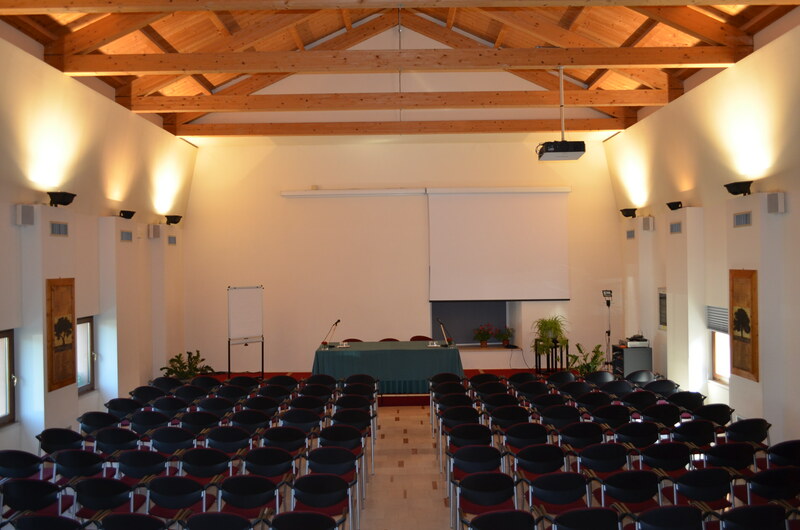 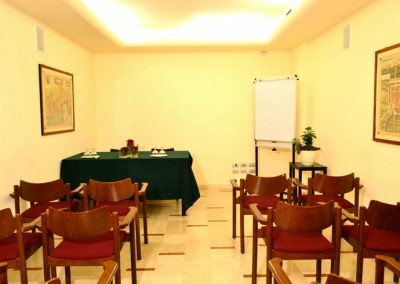 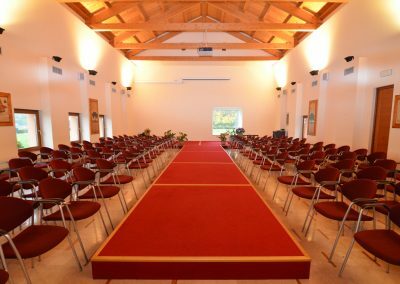 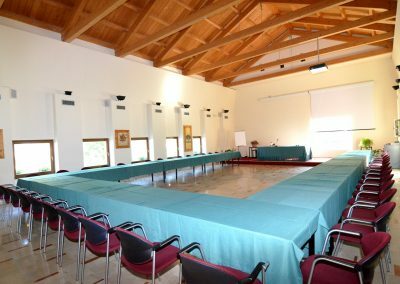 The soundproofed and well-ligheted room is erected in perfect synchrony with the nature and the use of materials like timber and marble which will make your meeting more pleasant and relaxing. Another room can accommodate 40 persons with complete equipment and amenities. 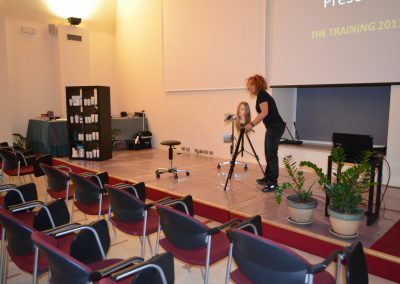 compatible lighting tools with different typologies according to the purpose of your meetings (from video to movie projection, to meetings or interviews).